Mercieca, S. Mizzi, N. Micallef, F. Camilleri, J. Buttigieg, J. Zammit (D. Borg), E.R. Okpokwu, E. Gauci, M. Mifsud, C. Tabone (S. Azzopardi), F.J. Xuereb. 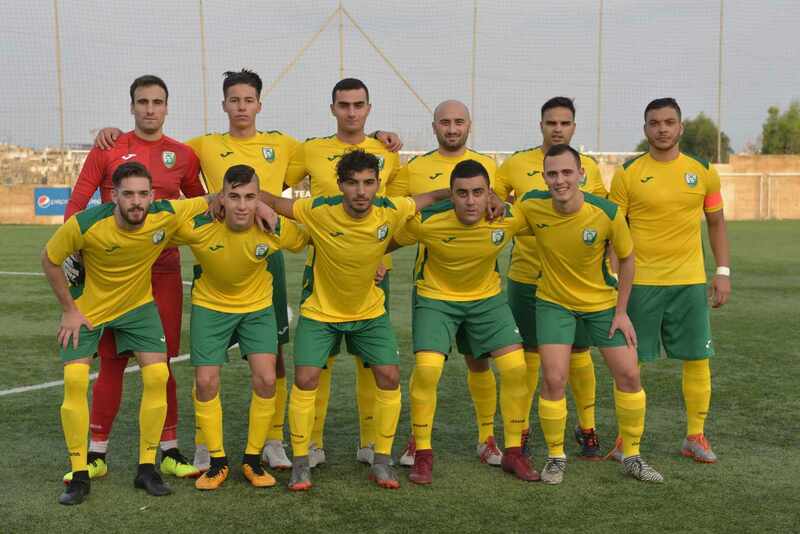 Sammut, J. Azzopardi, F. Cini, E. Buttigieg, K. Grima (S. Curmi), K. Farrugia, A. Zammit (P. Said), S. Azzopardi, N. Attard, A.T. Bezzina (G. Miallef), T.M.F. Dos Santos. 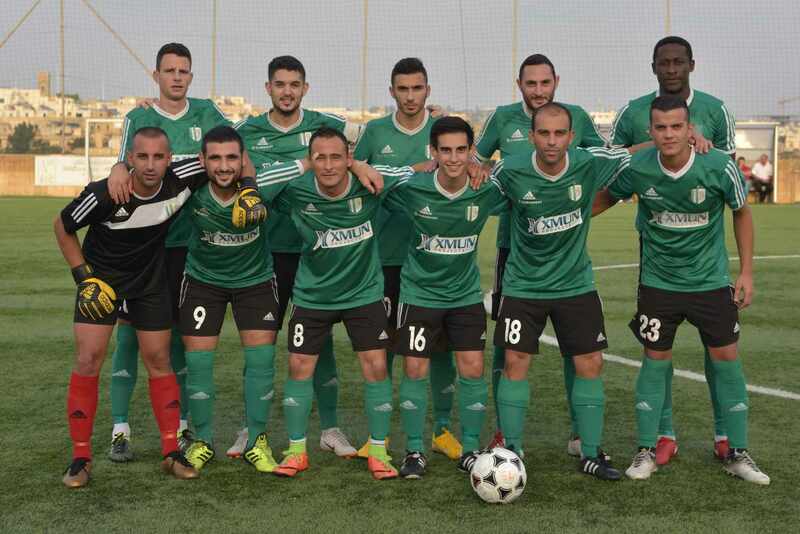 In the main match from Match-Day 4 of the BOV Gozo Football League Division II, Sannat Lions and Oratory Youths earned a point each from a draw of two goals. 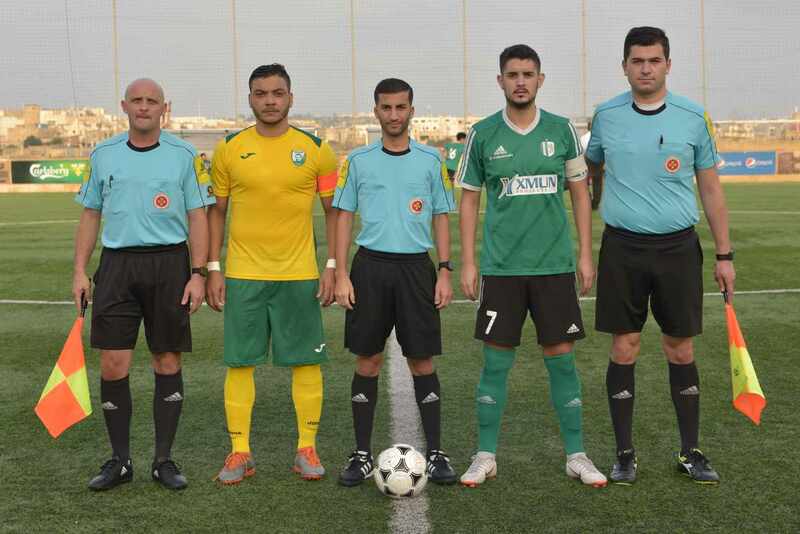 With this result Sannat defended their sole leadership on the table and remained the only undefeated side in the category, while Oratory recovered from the disappointing defeat conceded in their previous match and retained their position on the table trailing the leaders by just one point. 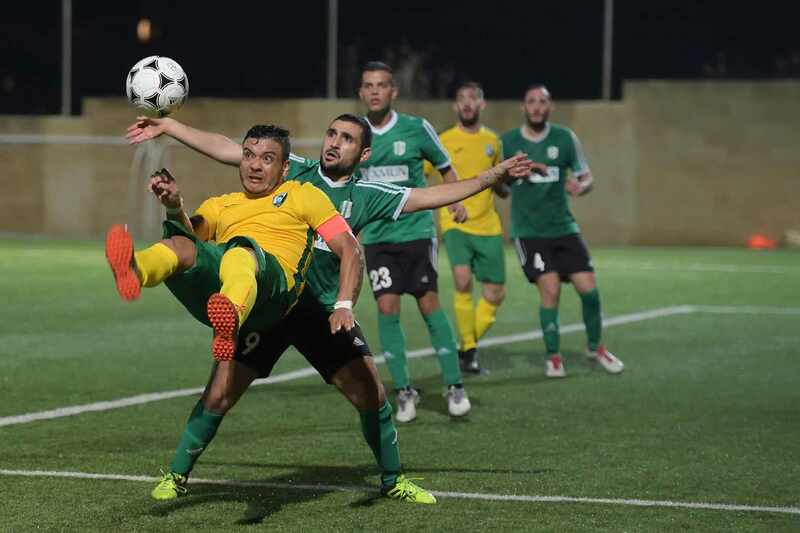 The result of this match confirmed the high level of competition in the lower category as all top teams dropped points in the direct clashes and at this stage of the campaign, four of the six teams in the category are within a range of two points. Sannat were more offensive in their approach to the match and took the initiative of play from the early stages of the encounter. Sannat also opened the score on 6 minutes when the referee awarded a penalty for a foul by Manuel Buttigieg on Ebube Ralph Okpokwu and the latter converted his shot from the spot kick to put his side in the lead. Oratory continued to suffer Sannat’s play and on 17 minutes Sannat could have doubled the score when Ebube Ralph Okpokwu came face to face with Oratory’s keeper but his lob ended over the crossbar. 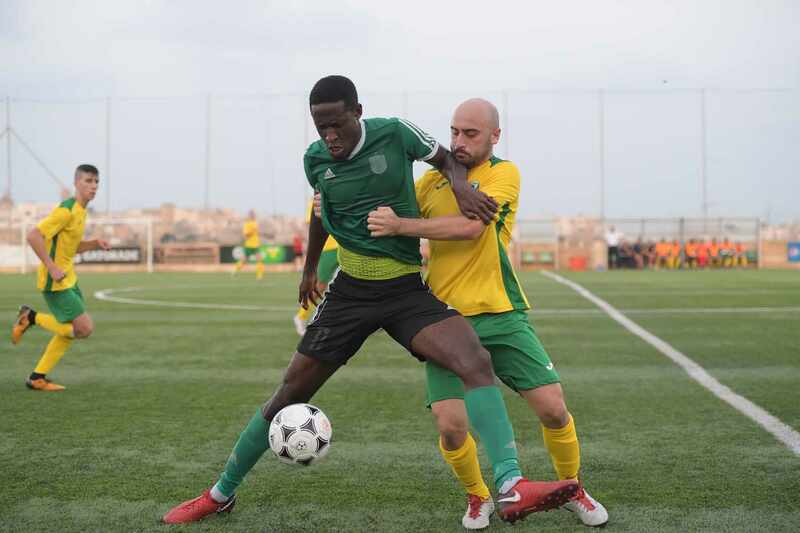 The same Okpokwu had another attempt on 29 minutes that was saved by the goalkeeper to a corner and Oratory’s keeper Richard Sammut was again called to make a difficult intervention to turn to a corner a low shot by Joseph Zammit following a personal action. 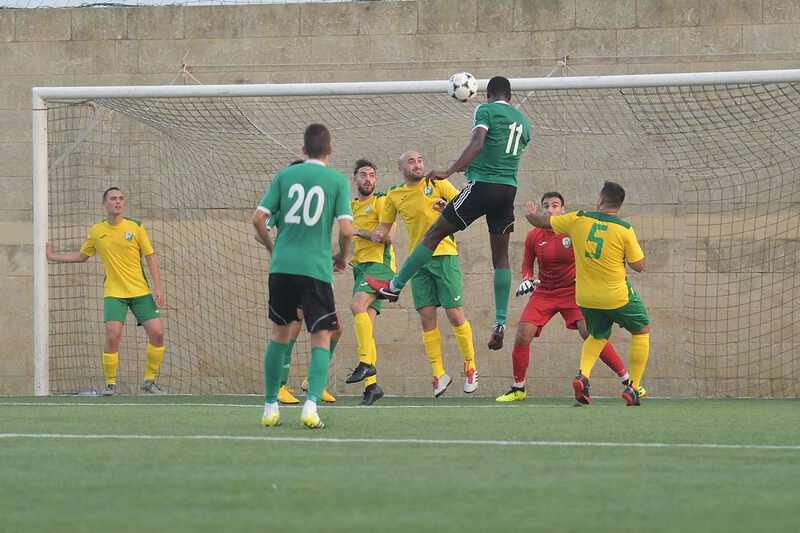 From the resultant corner action taken by Eric Gauci, a header by Ebube Ralph Okpokwu was cleared off the fatal line with the goalkeeper beaten by Nicholas Attard. On 45 minutes Oratory operated a dangerous counter break but Sannat’s goalie Courtney Mercieca left his position in time to take the ball at the edge of the area before Aleandro Bezzina could arrive to hit the ball towards an open goal. 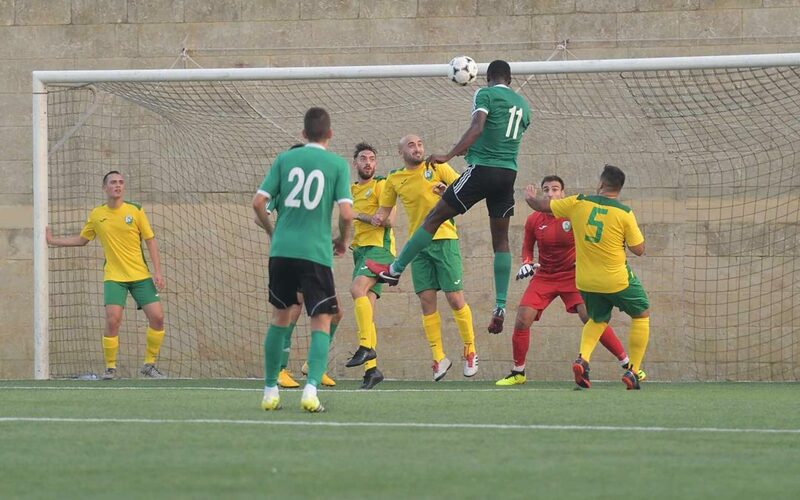 In the following action Sannat almost punished their opponents for the missed opportunity but a close ranged attempt by Ebube Ralph Okpokwu was blocked to a corner by goalie Richard Sammut. Oratory tried to produce a reaction from the early stages of the second period and on 52 minutes they had a good opportunity to level the score but a free kick from a good position by Thiago Melo Figuerero Dos Santos ended high. 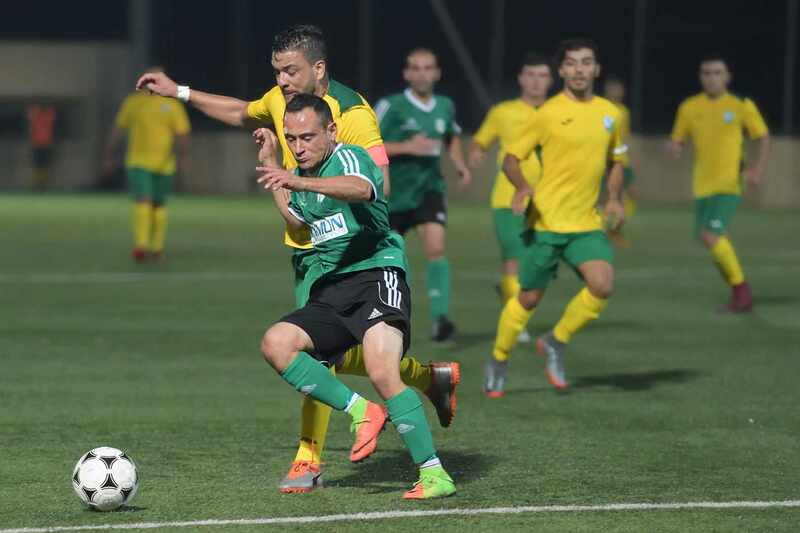 Sannat replied on 63 minutes through a first timer by Charlon Tabone following a cross by Joseph Zammit that missed the target. 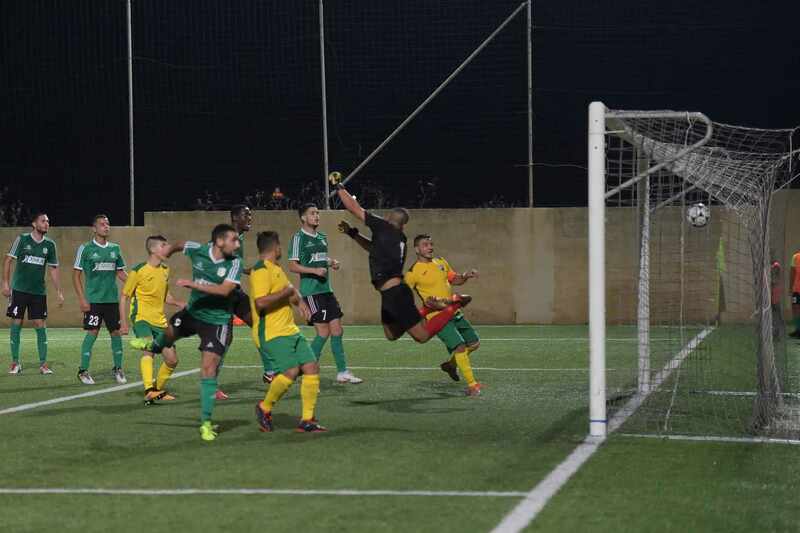 The same Zammit went again close to scoring for Sannat on 67 minutes but his attempt directly from a free kick was blocked by Oratory’s keeper Richard Sammut. In the following action Sannat had a low shot that ended wide and on 74 minutes Oratory leveled the score through a direct free kick by substitute Paul Said that got a deflection and the ball ended behind goalie Courtney Mercieca. Oratory almost turned the result in their favour on 80 minutes when Paul Said released Thiago Melo Figuerero Dos Santos in Oratory’s area but the Brazilian striker hit badly form an ideal position and goalie Courtney Mercieca saved without difficulty. Two minutes later Oratory’s goalie Richard Sammut left his position in time to clear the ball before Ebube Ralph Okpokwu could conclude towards goal so that until the end of match the score remained unchanged.